I think it’s wonderful when corporations support cancer research and cancer patients. 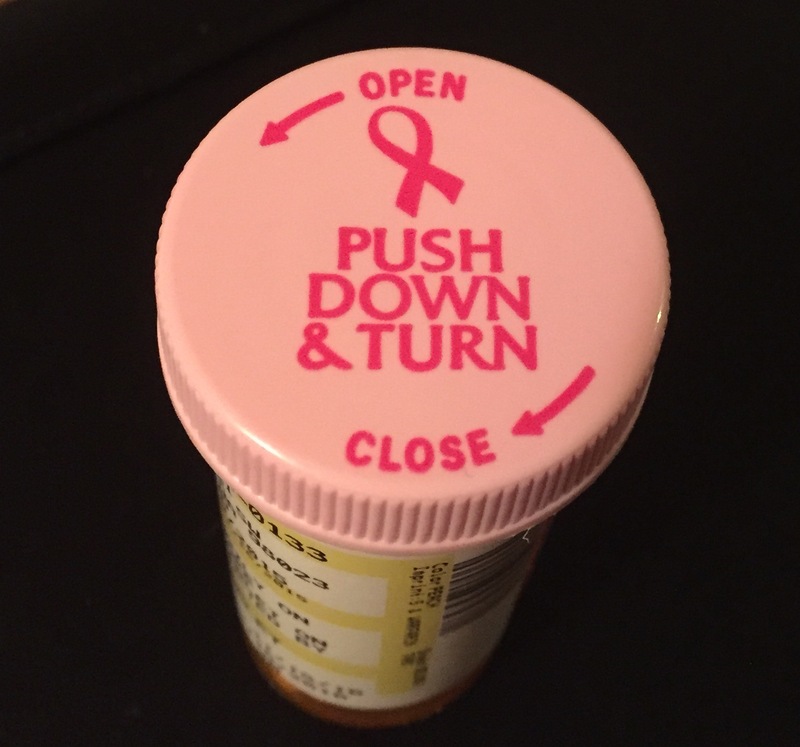 Kroger (Fred Meyer’s parent company) has a large breast cancer awareness campaign featuring Kroger employees who have or had the disease, and I’m sure some breast cancer patients who received this pill bottle cap felt a surge of hope. “Hope” is not the emotion I felt when I saw this bottle. I felt stigmatized. Ignored. Devalued. And these feeling were triggered by an organizaion supposedly aiming to make me feel BETTER. Pink-ribbon pill bottle cap by Janet Freeman-Daily is licensed under a Creative Commons Attribution-ShareAlike 4.0 International License. This entry was posted in Advocacy, Lung Cancer, Patient Advocacy, Stigma and tagged cancer, lung cancer stigm, Pinktober. Bookmark the permalink. I am no longer a patient there; I had to get a new oncologist due to insurance changes in 2014. 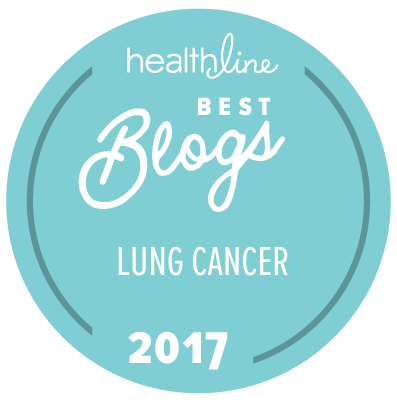 It is a fine line to walk–should I speak up for patients with other cancers–because as Kimberly says here, I have not walked those paths. I only know divisive ribbon colors are, and I am sick of all of it. But then–I can complain about nearly everything in cancer culture, as a Cancer Curmudgeon. Thank you for this post. And this one, too.